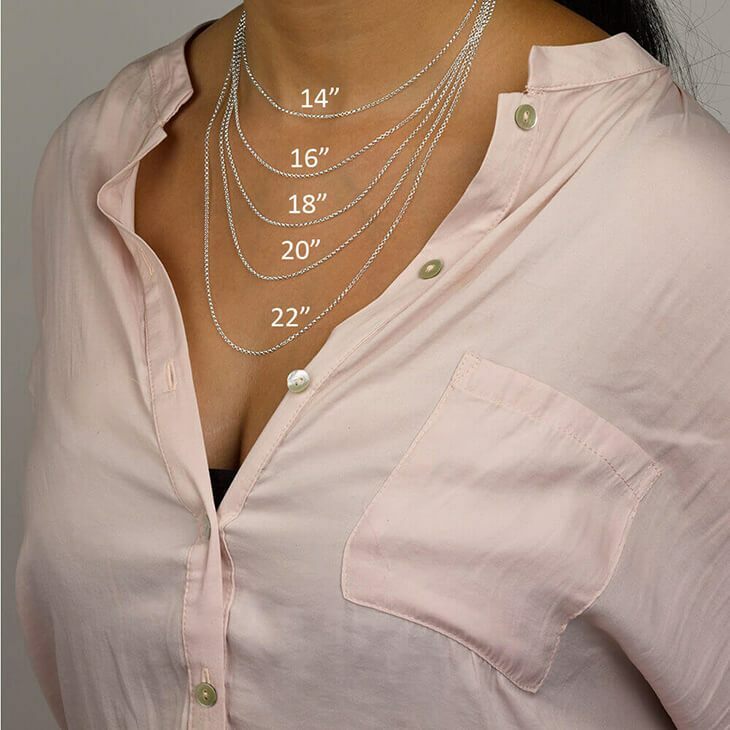 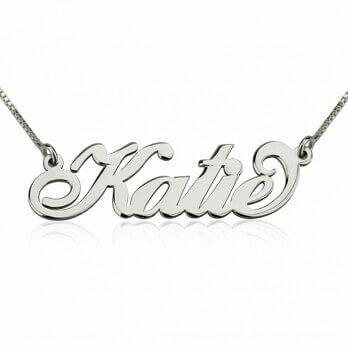 Any necklace is better when personalised, right? 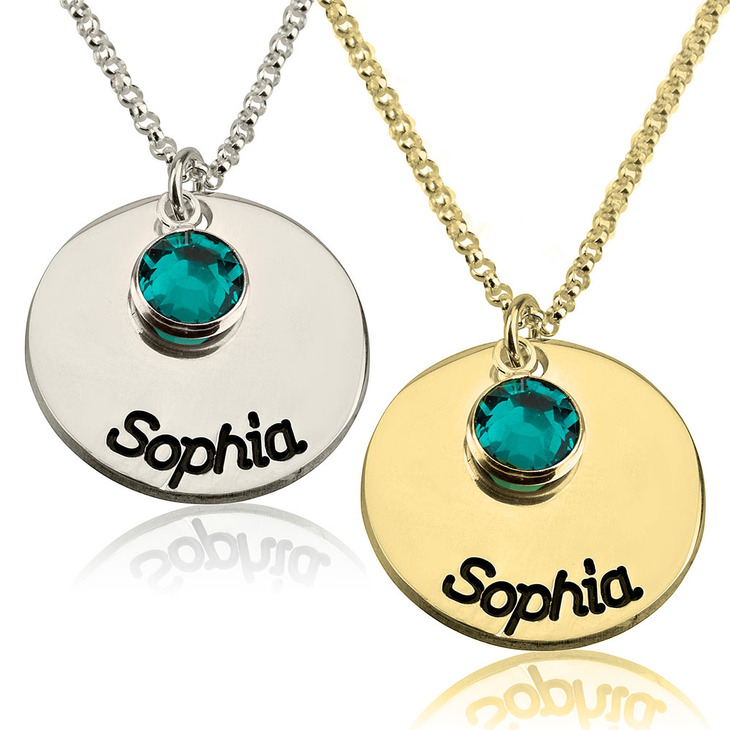 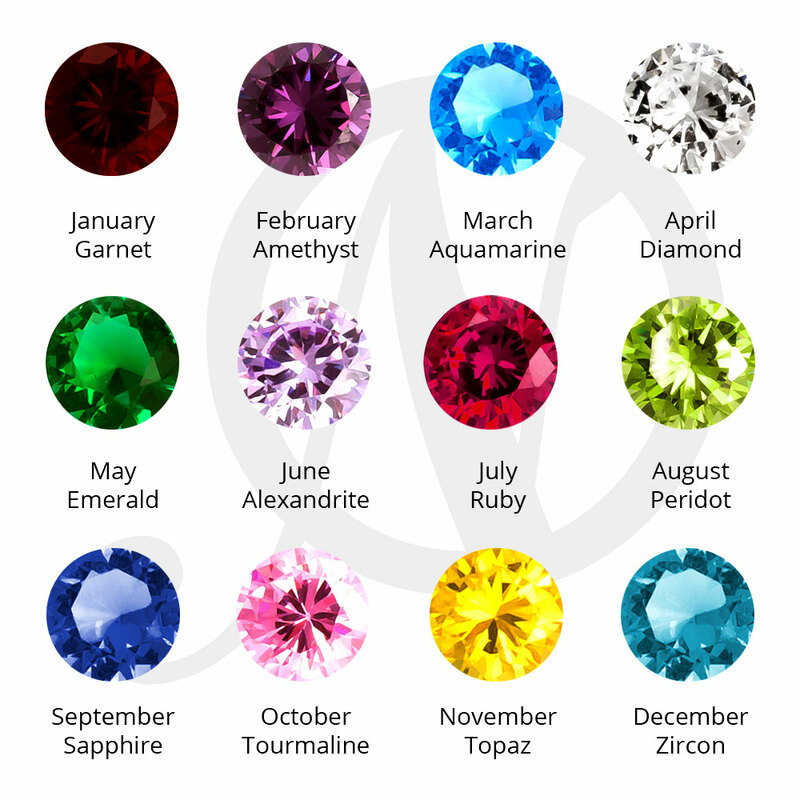 Be the first of your friends to own your very own Sterling Silver Disc Name Necklace with Birthstone. 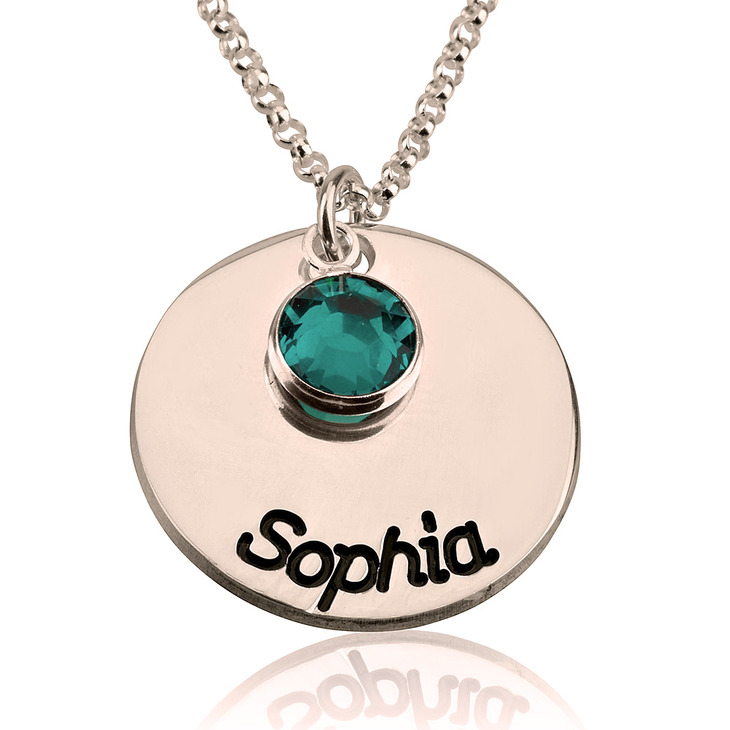 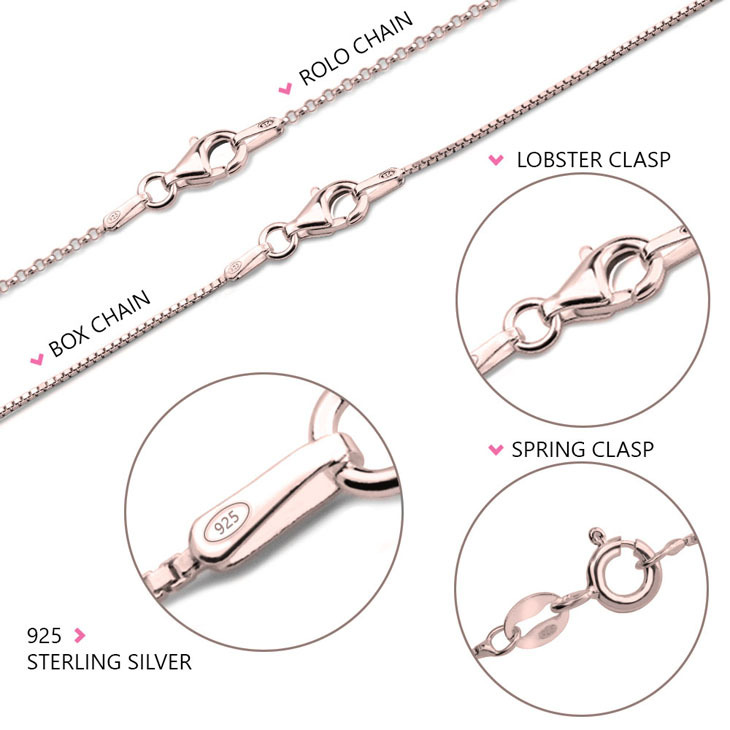 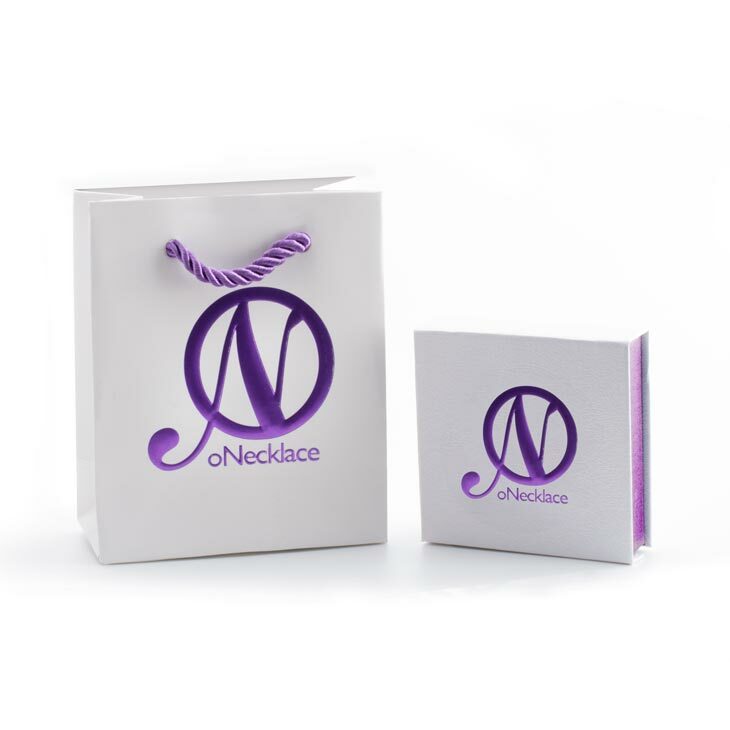 This elegant necklace is engraved with the name of your choice and paired with a sparkling birthstone. 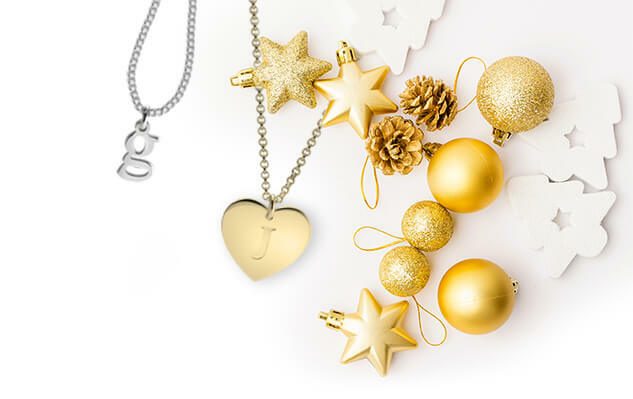 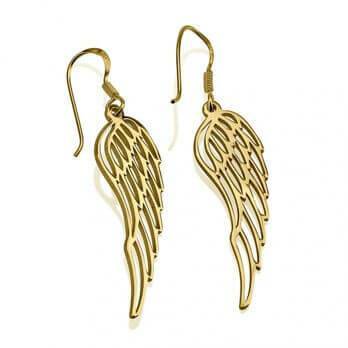 You will believe in love at first sight when you lay your eyes on this beautiful necklace made just for you!